Country Radio Seminar has extended the deadline to receive a $100 discount on CRS 2016 registrations, available now through Jan. 11. Following the deadline, the $529 per person rate will increase to $629. To register for the three-day event, held Monday, Feb. 8 through Wednesday, Feb. 10, at the Omni Hotel, visit countryradioseminar.com. In addition, a limited number of Omni Hotel rooms are still available. To book a room, call 1-800-THE-OMNI (1-800-843-6664) or reserve online. The CRS Rate booking code is 020616CRB2016. Merch Cat founder Vanessa Ferrer. Richlyn Marketing has added Merch Cat to its client roster for public relations. Merch Cat is a one-stop shop solution for merchandise sales and inventory management. Designed for performing artists, the app enables users to turn their stagefront into a successful storefront. 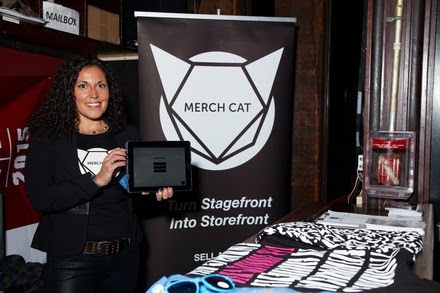 Merch Cat founder Vanessa Ferrer developed the app and reporting component as a solution to her own challenges managing merchandise as an artist manager. Crowd Surf founders, Cassie Petrey and Jade Driver, have promoted Kara Fulgum to the role of publicist. Fulgum joined Crowd Surf in 2014 as Publicity Assistant. 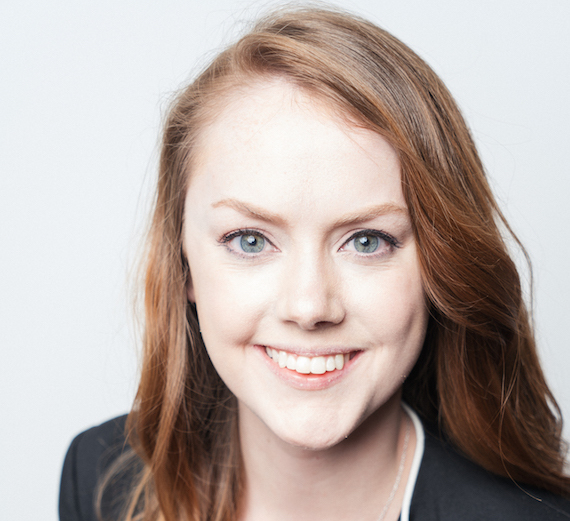 In her new role, Fulgum will oversee publicity efforts for Crowd Surf’s country and Nashville-based clients. She will report to Driver and Petrey as well as Crowd Surf’s general manager, Teddy Cheek. Fulgum can be reached at kara@crowdsurf.net. Pictured (L-R): John Kennedy, Steve Freeman. 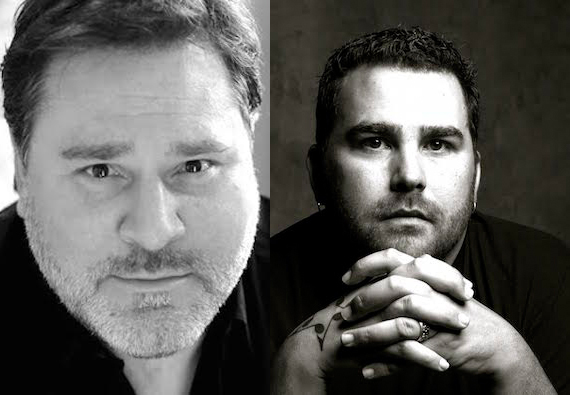 Writer/Producer Steve Freeman has launched Vices Verses Music, an independent publishing and artist development company with offices and studios located in Nashville as well as Manhattan Beach, California. Vices Verses’ first exclusive publishing agreement is with former Universal writer John Kennedy, whose hits include LeAnn Rimes’ “Probably Wouldn’t Be This Way” and Jack Ingram’s “Maybe She’ll Get Lonely,” as well as cuts by Faith Hill, Julianne Hough, Billy Ray Cyrus, Josh Gracin and Bucky Covington. The company will focus on signing new and established staff writers and producers, catalog acquisition and artist development. “It’s not enough to just write a great song these days, then place all of the pressure on your creative staff to find that song a home. Publishers, especially independents, have to be actively engaged in finding vehicles and outlets for their songs. That’s why we as a company will be putting our money where our mouth is creatively by utilizing our resources to find and sign talent across all genres that we want to work and write with, produce and develop for the next level,” adds Freeman.